I have two offices conveniently located in the Washington DC area. 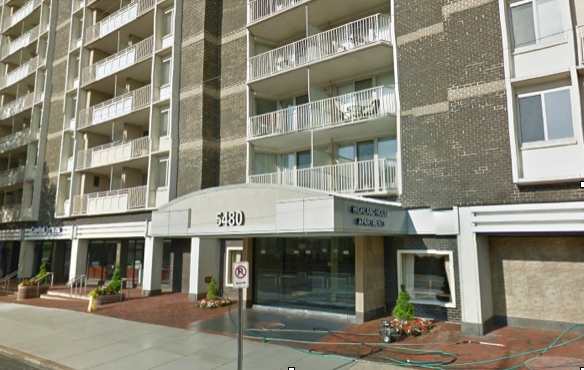 My office in the heart of downtown Chevy Chase is an easy walk from the Friendship Heights Metro stop on the Red Line. 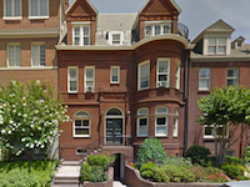 I also have an office in Dupont Circle near the corner of R Street and Connecticut Ave. Street parking is available. For more details about the Washington DC area Metrorail services and stops, please visit www.wmata.com or go directly to the Friendship Heights Station page for more information. Visit www.dccirculator.com for Foggy Bottom Metro service.